In this free training, we will discuss the top 5 myths about Muslims and how that can impact your service delivery. During the training we will dispell common misconceptions about Muslims as well as learn how to provide culturally appropriate services to the community. 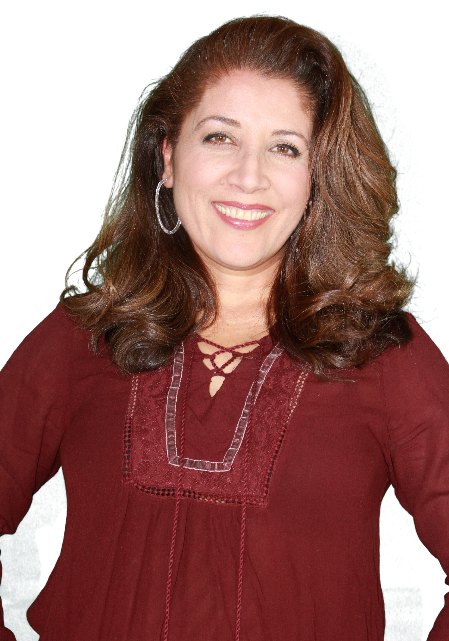 Dr. Sekandari is a licensed clinical psychologist and online trainer for service providers working with Muslims. She has been providing cultural competent service delivery trainings since 2014 to service providers in diverse fields such as mental health, medical, educational, corrections, as well as interfaith clergy. Dr. Sekandari is also the director of mentalhealth4muslims.com, a website aiming to educate the Muslim community about mental health and illness as well as working to reduce the stigma of seeking therapeutic services. "I thoroughly enjoyed Dr. Sekandari's presentation. She helped me understand the culture, history and important factors to consider when addressing mental health concerns. I found this to be an integral part of diversity specific training and an aspect that I had not previously received specific training on. Thank you, Dr. S! " "Dr. Sekandari provided a comprehensive understanding of working with the Muslim individual. Many pressing questions were answered about the Muslim community during the presentation that was not related to the topic but was on the participants minds due to the negative information in the Media about Muslims. Helped us understand our own biases when working with Muslims. I learned so much and feel more comfortable in my interactions with Muslims"
"Dr. Sekandari offers a rare and important training to help increase cultural competence when working with the Muslim population, about whom there is much misinformation in the media, etc. She is clear and gentle in her own delivery, and creates a safe and powerful environment for learning. " "I work with Muslims as a Physician's Assistant but didn't know enough about the culture and religion to understand culture specific concerns. Participating in the training has really helped my service delivery with my Muslim patients "
Register for the April 22, 2109 FREE Webinar! Space is limited so sign up today! Register today and join me for the Free training!